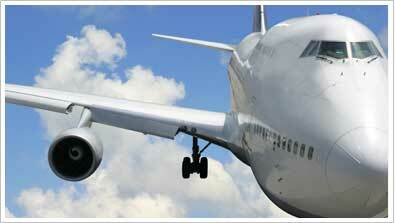 Aeronautics market is multi-cultural, multi-lingual and multi-functional. Therefore, it requires high reactivity and a large knowledge of different actors both in Europe and in North America. meca aero consulting proposes a customized offer to Customers, solutions of Development and added Value creation in a process of long term partnership.